Below you fill find all funeral homes and cemeteries in or near McKinney. Suburbs of McKinney: Mc Kinney, Fairview, Melissa. 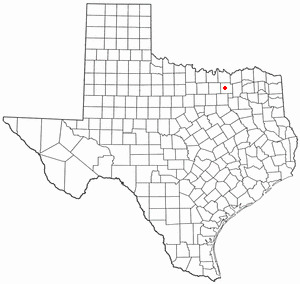 McKinney is also known as: Collin County / McKinney city. Their current mayor is Mayor Brian Loughmiller. Zip codes in the city: 75069, 75070, 75071. Collin County funeral flowers can be purchased from one of the local funeral shops we partner with. Some of the notable people born here have been: Anthony Lynn (american football player and coach), Robert Richardson, Jr. (race car driver), Josh Duhon (actor and film producer), Leonard Harris (american football player), J. Michael Tatum (screenwriter and voice actor), , Conor Doyle (soccer player), and Daniel McCutchen (baseball player). McKinney is a city in and the county seat of Collin County, Texas, United States, and the second in population to Plano. As of the 2010 census, the city's population was 131,117, making it the 19th-most populous city in Texas. 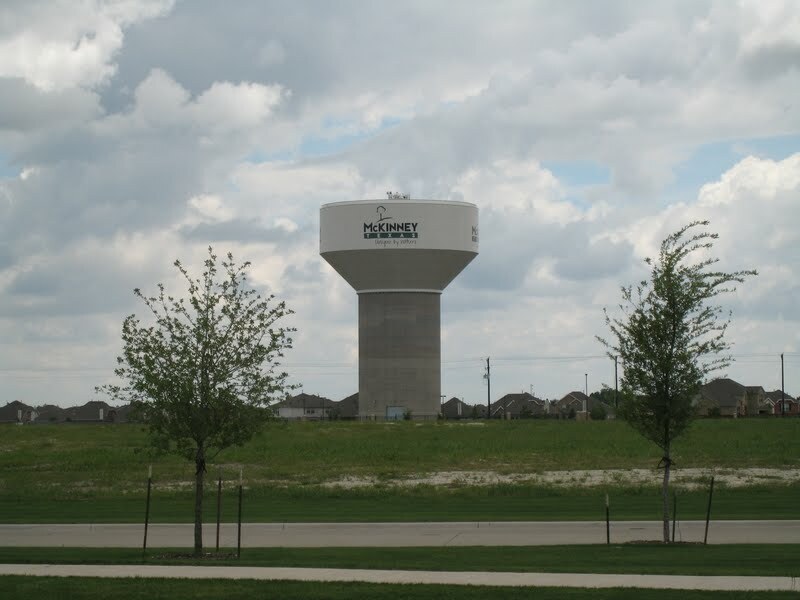 It is part of the Dallas-Fort Worth metroplex, and is located about 36 miles (58 km) north of Dallas.The Census Bureau listed McKinney as the nation's fastest-growing city from 2000 to 2003 and again in 2006, among cities with more than 50,000 people. In 2007, it was ranked second fastest-growing among cities with more than 100,000 people and in 2008 as third fastest. The most recent population estimate, produced by the city as of January 1, 2015, is 155,142. It was reported on March 19th, 2019 that Dorothy LaVerne Lucas (Finney) died in McKinney, Texas. Ms. Lucas was 75 years old. Send flowers to express your sorrow and honor Dorothy LaVerne's life. It was written on February 24th, 2019 that Ellen Ellaine Prescott (White) passed away in Mckinney, Texas. Ms. Prescott was 70 years old and was born in Brockton, MA. Send flowers to share your condolences and honor Ellen Ellaine's life. It was disclosed by Graham Leader on November 2nd, 2018 that Rufus Wayne Roark perished in McKinney, Texas. Roark was 95 years old. Send flowers to express your sympathy and honor Rufus Wayne's life. It was reported on October 25th, 2018 that Lillard C Steele perished in McKinney, Texas. Steele was 87 years old. Send flowers to express your sympathy and honor Lillard C's life. It was revealed by The Commercial Appeal on August 5th, 2018 that Velma Lee Reding (Barnes) passed away in Millington, Tennessee. Ms. Reding was 92 years old and was born in Mckinney, TX. Send flowers to share your condolences and honor Velma Lee's life. It was disclosed on April 20th, 2018 that Sharon Kaylor passed on in McKinney, Texas. Kaylor was 76 years old and was born in Niagara Falls, NY. Send flowers to express your sorrow and honor Sharon's life. It was written on April 1st, 2018 that Richard MacFee died in McKinney, Texas. MacFee was 74 years old. Send flowers to share your condolences and honor Richard's life. It was noted by The Desert Sun on March 16th, 2018 that Oleta Jane Arnsen (Addington) passed on in California. Ms. Arnsen was 101 years old and was born in McKinney, TX. Send flowers to express your sorrow and honor Oleta Jane's life. It was revealed on February 22nd, 2018 that Anthony Purcell passed away in McKinney, Texas. Purcell was 71 years old. Send flowers to share your condolences and honor Anthony's life. It was noted by Texarkana Gazette on November 17th, 2017 that Virginia Ruth Banks-Johnson (Banks) died in McKinney, Texas. Ms. Banks-Johnson was 70 years old. Send flowers to express your sympathy and honor Virginia Ruth's life. Whether you are researching green funerals or sending funeral flowers to a service iMortuary can be of assistance. Browse our listings to locate the funeral providers located in McKinney such as McKinney cemeteries, funeral homes, cremation providers and funeral flowers. McKinney's motto is "Unique by nature." The motto refers to surrounding landscapes hills, parks, lakes and streams. It also alludes to its history, culture, and, quality of life, friendly business climate, and the city's growth. You can find the motto of the city incorporated into logos of the businesses throughout the city. The official website for the city of McKinney is https://www.mckinneytexas.org/. Visitation will be at 10 a.m. Nov. 6 at St. Nicholas Church, 701 North 18th Street, followed by a funeral Mass at 11 a.m. Among the ... David Anderson of McKinney, Texas, and Bill Anderson of Arlington, Texas; seven grandchildren; and two great-grandchildren. The Texas Family Business of the Year awards program recognizes ... Desoto; The Lawton Group, McKinney; Wilkirson-Hatch-Bailey Funeral Home, Waco. A banquet will be held for the award winners on Thursday, Nov. 4 at Baylors Bill Daniel Student Center. funeral homes in McKinney, TX 75069 on Yahoo! Local Get Ratings & Reviews on funeral homes with Photos, Maps, Driving Directions and more. Best Flowers in McKinney since 1988, european flower designs, plants, orchids, 100% satisfaction guarantee, family owned. Find caskets & Caskets in Mckinney, TX. Read business reviews, find driving directions, and more. caskets on YP.COM. We work with local florists and flower shops to offer same day delivery. You will find budget sympathy flowers in McKinney here. Our funeral flowers are cheap in price but not in value.